Michael is the founder and CEO of Precise Value which he launched in 1999. The company today employs some 20 staff and contractors Australia wide. With over 25 years industry experience, Michael is responsible for driving client business growth by developing new go-to-market strategies, delivered through targeted market research, data analytics, performance evaluation, advanced customer modelling and their application to digital transformation. 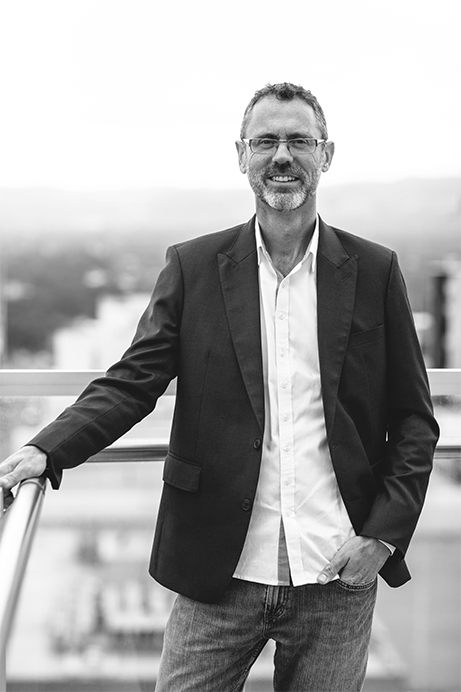 Michael’s recent roles include, CEO and Board Advisor, Growth strategies for customer centricity transformations, data architecting, Value proposition design and world leading communications optimisation models for clients including KPMG, Vodafone, Crown and The Smith Family. Prior to Precise Value, Michael was Market Research & Analytics Manager for Microsoft Australia for six years. In this role his responsibilities included, providing market research and strategic advice for over 50 projects for Microsoft and its customers and partners. Over this period Microsoft’s market share grew from 15% to 85%, a large part of which was attributed to audience segmentation designed by Michael. Previously, Michael built his career successfully as a business analyst for OPSM, and as a research analyst for the Royal Commission into Building Productivity and at Hyundai Automotive. Michael is an active international speaker at conferences and forums. In addition, he is often invited onto judging panels to evaluate marketing and communication awards. Michael is an MBA Analytics Lecturer at the Business School, University of Technology (UTS), Sydney. He has a Bachelor of Business (International Marketing) and a Diploma of Export Management, from the University of Technology, Sydney, Australia. Michael regularly receives invitations to present throughout Australia and globally, including, USA, Sweden, Netherlands, India, Hong Kong and New Zealand. AMEC - Association Measurement and Evaluation Commission, APAC Webinar Hear the secrets of the smartest kids in the measurement class!